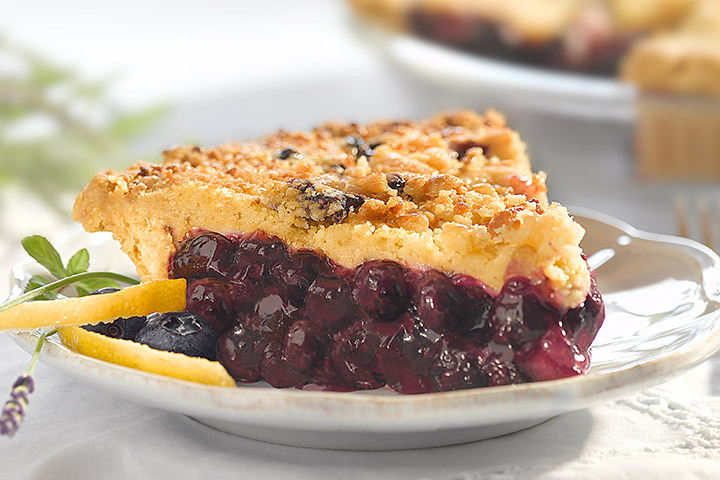 July 14: Blueberry Day @ Tuttles! 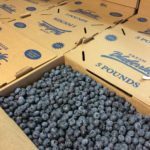 We order some great blueberries from Northern Indiana/Michigan in 5lb boxes. 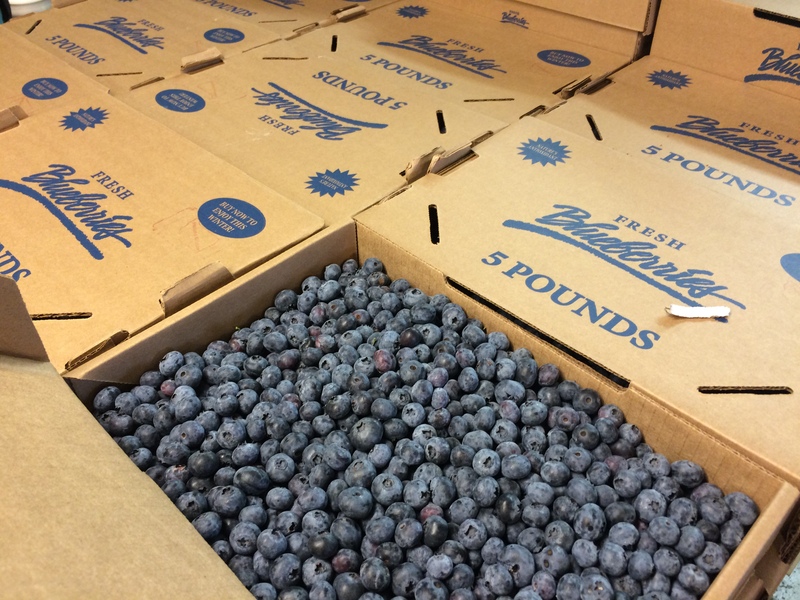 We offer our customers a chance once a year to order 5lb boxes of blueberries to enjoy and to freeze for winter. 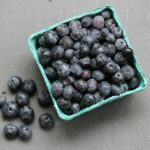 You need to PRE-ORDER your boxes of blueberries in advance. You must pre-order by Saturday, July 7th to be able to pick up your 5lb boxes of blueberries that day. 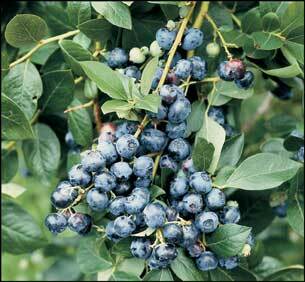 We bring these blueberries in from Michigan just for this day so please be sure to order your box if you want one. 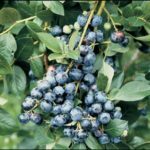 Blueberry Orders have now closed. We do have approx 100 extra boxes on order that will be available on a first come first serve basis on Saturday. We will have a limited amount of pints, quarts, 2lb tubs, and 5lb boxes available on July 14th, but if you want a box we STRONGLY encourage you to pre-order. These will be on special for $12. 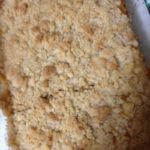 They will be available both baked and frozen take and bake. 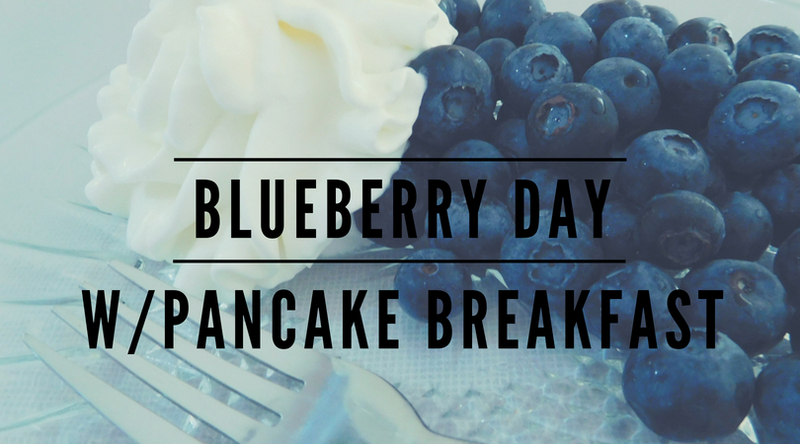 9:00AM-11:00AM Bring your family for fresh blueberry pancake breakfast. a serving of Indiana raised bacon. 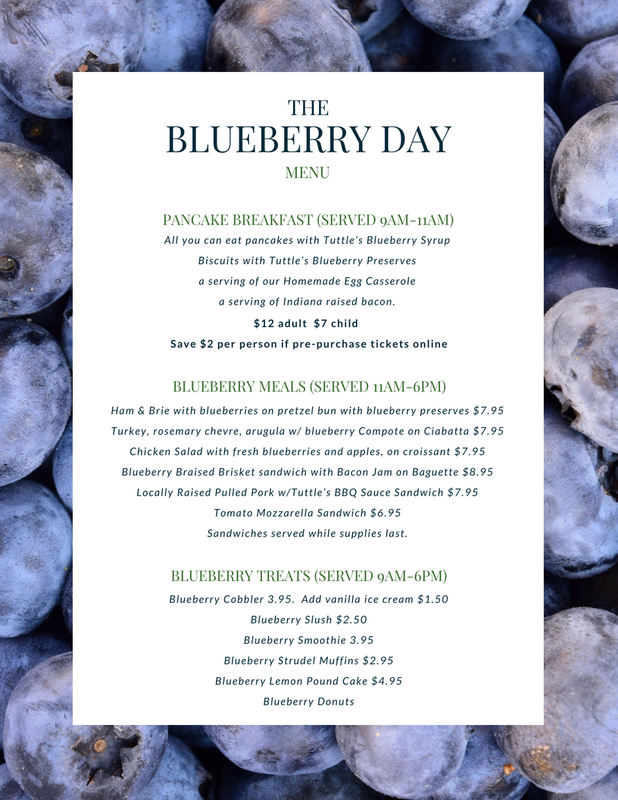 Purchase your tickets in advance for the blueberry pancake breakfast to save $2/person. Open buffet. Come anytime between 9 and 11 am. Drinks are available for an additional charge and include milk, coffee, Blueberry Slushies, Blueberry Smoothies, and more. Dandy Breeze Creamery Milk will be on hand sharing about their milk and offering milk and chocolate milk for sale with breakfast. Cost is $10/person if purchase tickets in advance by 7/11. $12/person at the door. Kids 10 and under are $5/in advance by 7/11 and $7/at the door. Must pre-purchase tickets online before Wednesday at midnight to get discount (Pre-Order Discount Now Closed…you may choose to purchase online or at the door for $12/person. Buy your Breakfast Tickets Now by Clicking Here. Don’t want breakfast? Come for lunch…see below for lunch menu options. (all sandwiches served with choice of side). Kid’s Zucchini Decorating. 9AM-2PM. 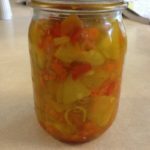 Make a zucchini creature to take home. Kid’s Craft: one activity ticket. Wagon rides around the farm 9AM-3PM available. 1 ticket per person. Tractor Town Kids Area 9AM-3PM 1 ticket per child. 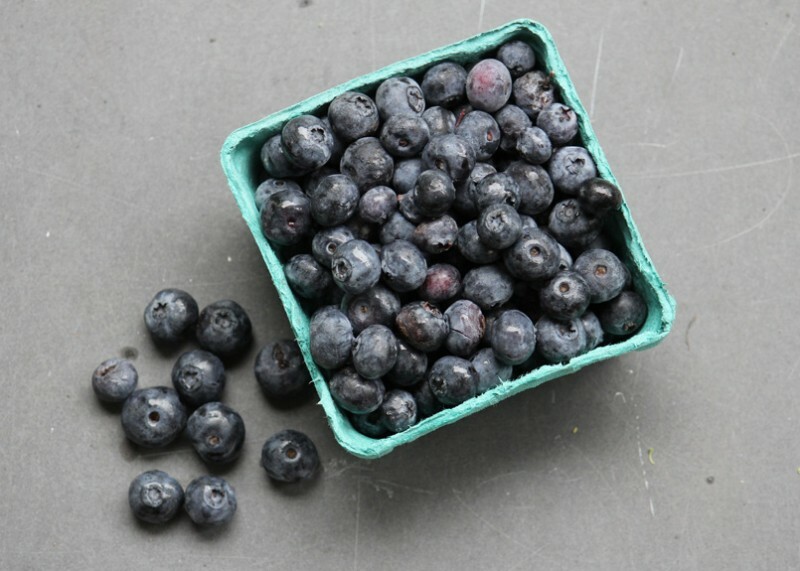 This day is a chance to eat some blueberry treats and pick up pre-ordered boxes of blueberries in the farm store. We do not have blueberry picking at Tuttles. In the event of severe weather, outdoor activities will not be open but cafe & farm store will remain open.